Walgreens is set to test a new program that tracks consumer behaviour in the drink aisle. Using technology from a startup company named “Cooler Screens,” Walgreens new digital coolers will be equipped with cameras, motion sensors, and eye tracking in order to monitor customer behaviour. The doors will look like a touch screen, but will not respond to touch. 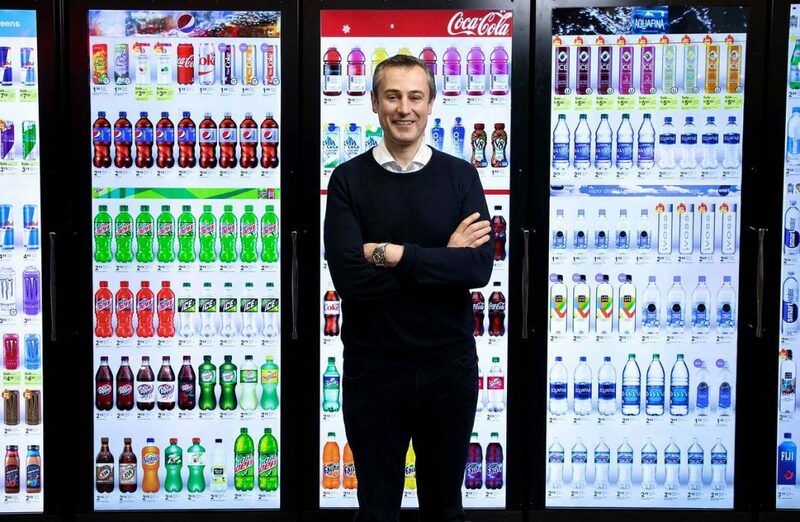 In real time, the doors will offer advertisements to customers based on their age, gender, and reactions to various products in front of them. Cooler Screens and Walgreens stated that the screen-door technology is merely a way to better customers experiences in store. Cooler Screens is said to be working with 20 of the largest consumer product companies including Coca-Cola and Nestlé. With technology like this, retailers will gain better insight into their customers purchasing behaviour and be able to personalise adverts and encourage a unique experience for each individual.